In the middle of the morning of December 6, 1907 an explosion ripped through the Monongah coal mine in West Virginia. Almost every person in the mine at the time died in what was the worst mine disaster in American history. Underground mining is a very dangerous occupation. There is always the possibility of a roof collapse, lack of oxygen, flooding, and the long-term probability of an early death caused by lung disease. In many coal mines, methane gas is trapped in pockets in the seams and presents an added hazard. Methane is highly flammable and, mixed with the ever-present coal dust of a mine, forms an explosive combination. The presence of open flames made fatal blasts inevitable and frequent. In early days, miners illuminated their work area with candles. 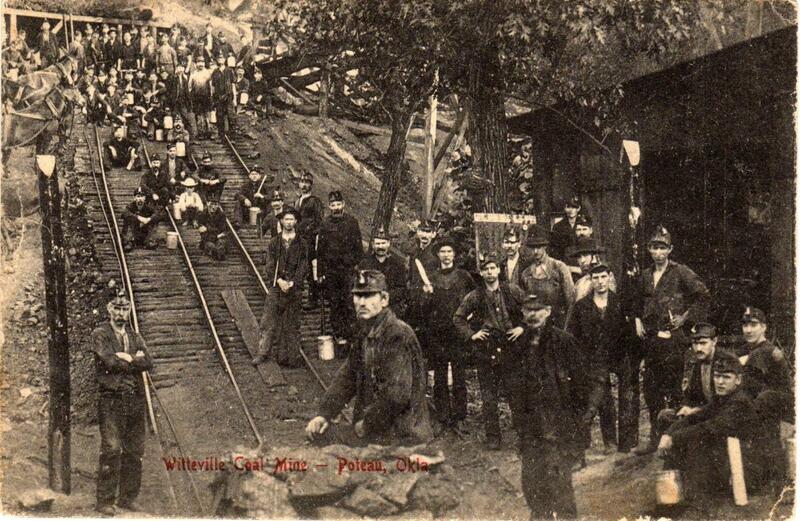 Later, miners “wore the open flames of carbide lamps and oil-wick lamps on their caps and helmets” (Smithsonian). That was no safer. 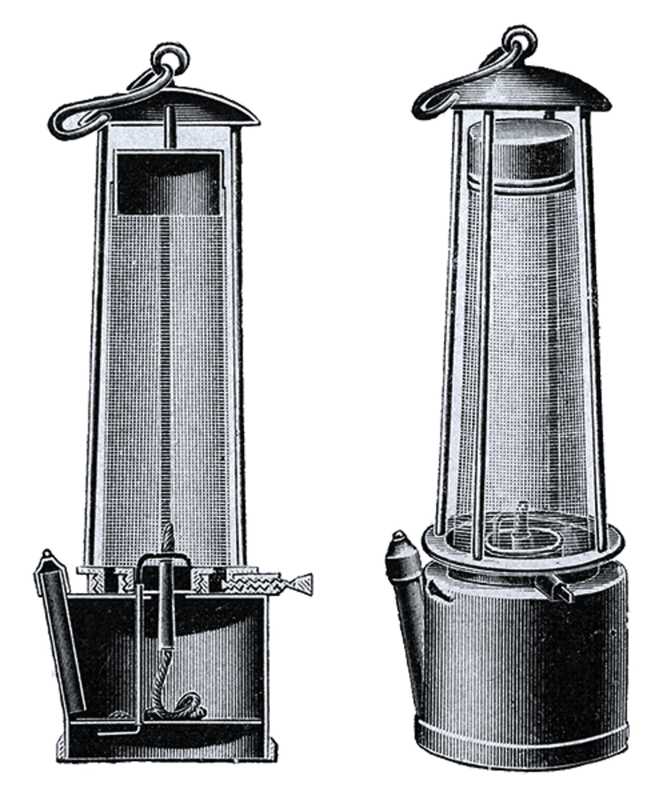 Sir Humphry Davy created a safety lamp with an enclosed flame in the early 1820s. However, it was cumbersome and miners frequently stuck with the old technology. One reason was that miners were paid by the weight of the coal they hacked out of the seams each shift. Being hampered by weighty lamps cut their production and so their wages. In the absence of health and safety laws, the miner’s need to earn more money trumped reducing the hazard. 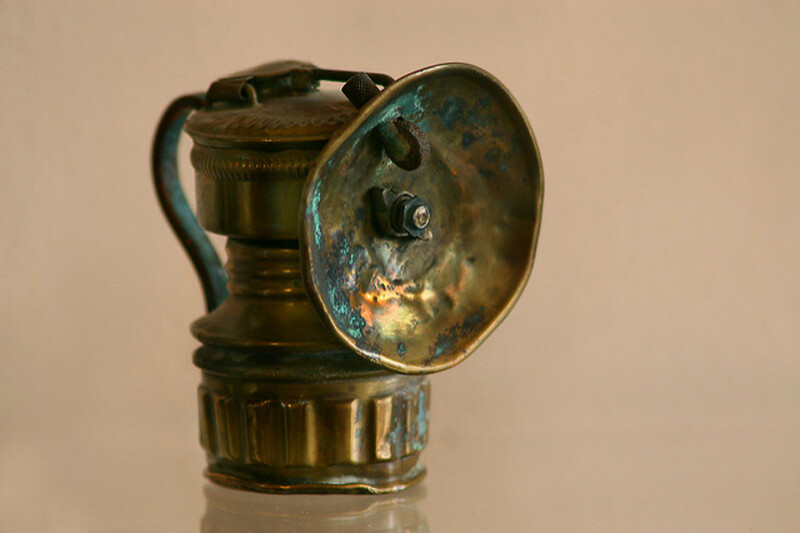 Battery-powered electric lamps came along but too late for the miners of Monongah. 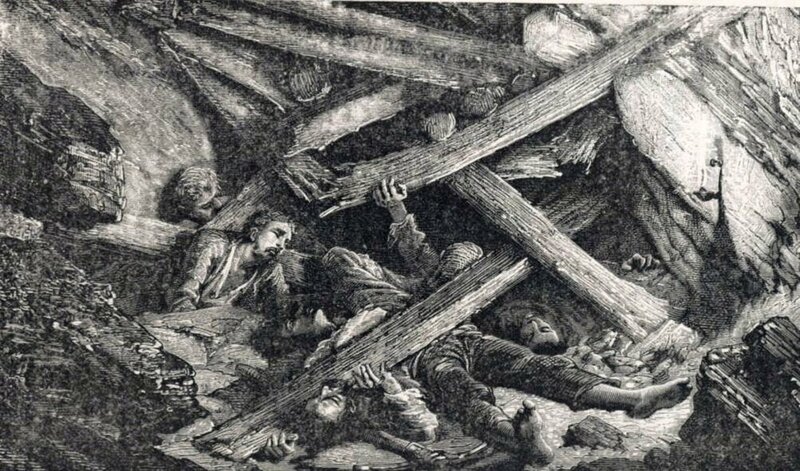 At 10.28 a.m. on that April Friday morning a massive explosion erupted in the No.6 and No. 8 mines at Monongah. The entrance to the mines collapsed and debris was thrown hundreds of yards away. 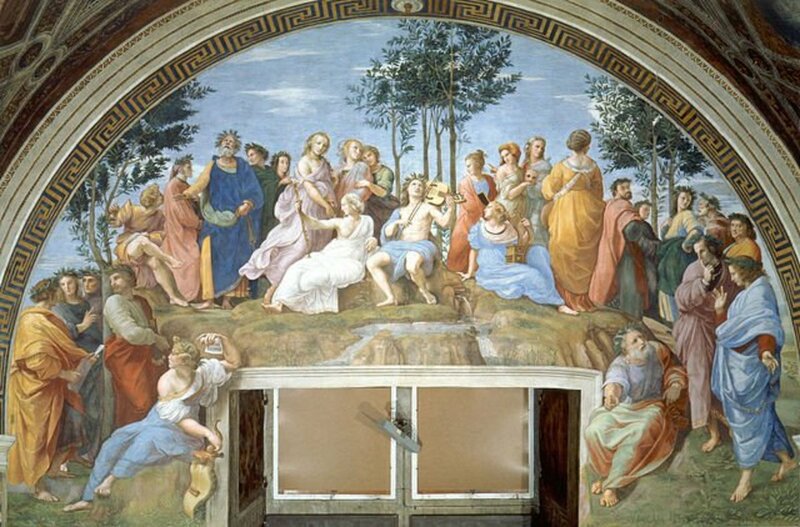 The ventilation systems were destroyed so the air underground was so foul no human could exist in it. Shortly after the explosion, four dazed and bleeding miners crawled out of an opening in a natural outcrop. They later died of their injuries. Several hundred widows and more than a thousand fatherless children were left behind. No determination was made as to the cause of the catastrophe, although there are theories. A train of loaded coal cars was being hauled out of the mine when a coupling pin broke. 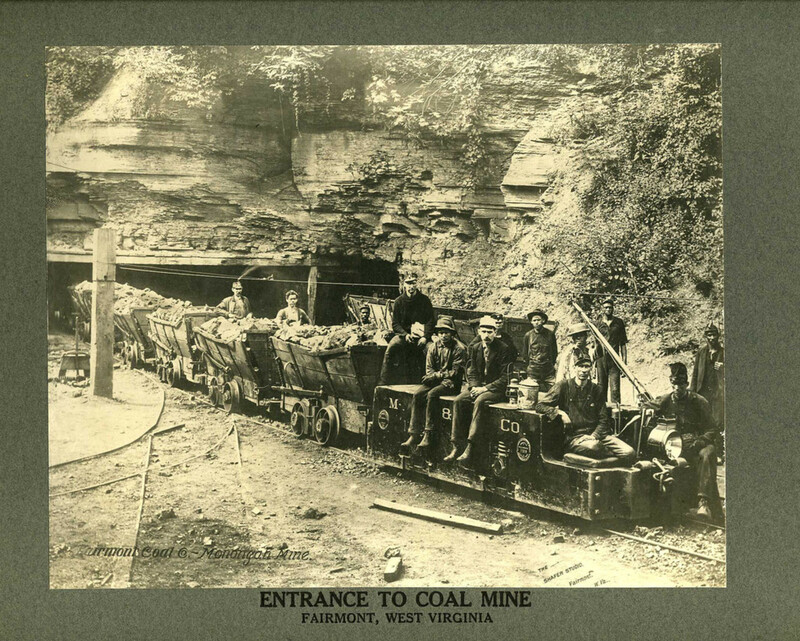 Fourteen cars, each loaded with a couple of tons of coal, began descending the incline back into the mine. As the train picked up speed it tore out electrical wiring, smashed supports, and plunged 1,300 feet. A plausible theory is that the crashing train stirred up a cloud of explosive coal dust that mixed with methane. Either the flame in a miner’s lamp or an electrical spark provided the detonator. The most widely accepted number of fatalities is 361, but this may be low. It was the habit of miners to take sub-contractors and family members with them to load coal so as to boost their income. It’s quite possible as many as 550 people were in the mine at the time of the big bang and it’s known that only one dazed but still alive miner was found just inside the entrance. He is thought to have survived. Three men died in the rescue efforts. The mine owners, the Fairmont Coal Company, sought to distance themselves from responsibility. 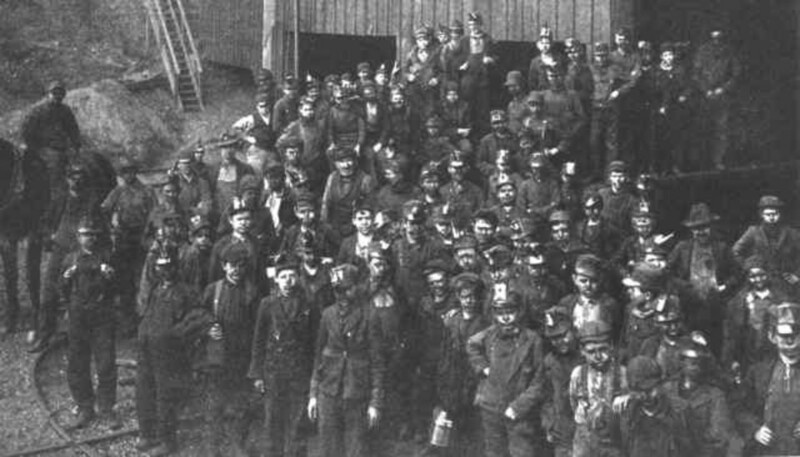 The company line was that boys in the mine had set off blasting caps as a prank to startle workers. This had been reported in the past. Courts, at the time, tended to absolve companies of liability if someone was injured because of another employee’s actions. A coroner’s jury, perhaps mindful of the importance of coal companies to the local economy, exonerated the company from any blame. It relied on testimony from mines inspectors that the underground workings were safe and only contained traces of methane gas. But, questions arose about the trustworthiness of the testimony of mine inspectors. Bribes from coal companies to overlook certain dangers were not unknown. Some inspectors harboured ambitions for senior appointments to coal company management. The Fairmont Coal Company made a contribution to the relief fund that was set up for the families, but it made it clear this was a donation and not compensation for any supposed wrongdoing. 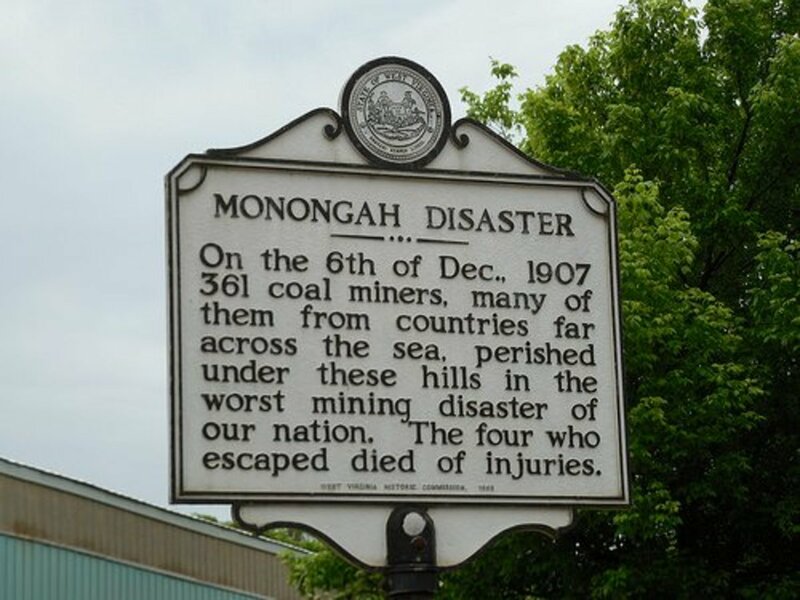 The Monongah disaster was the worst but by no means the only coal mining tragedy of the era. The first decade of the 20th century saw a terrible death toll; more than 22,000 coal miners were killed in accidents during that ten-year period. Efforts were made to introduce tougher safety regulations but these were routinely blocked in state legislatures by mining interests. Federally, there were no regulations. The Bureau of Mines was set up in 1910 but its remit was mostly limited to research and had no power to inspect mines or enforce the few rules that existed. 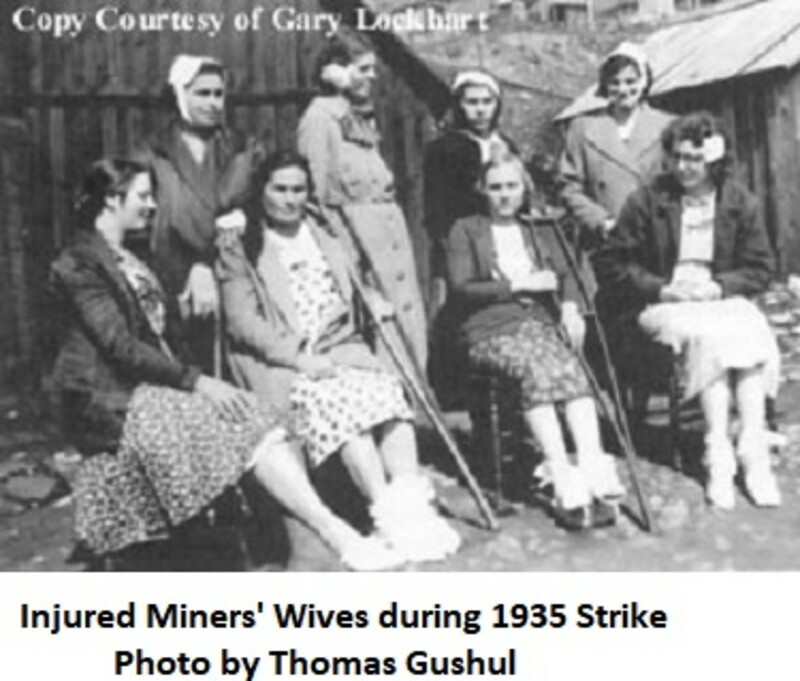 The mining companies regarded the underground labour as expendable. There was always a plentiful supply of new muscle in poverty-stricken areas such as West Virginia. If the locals refused to risk their lives underground, the companies went to the poorer sections of Europe to recruit miners. It would be many years, before meaningful and enforceable safety measures were forced on mining companies. Shortly after 3 p.m. on April 10, 2010 an explosion erupted in the Upper Big Branch Mine-South (UBB) in Montcoal, West Virginia. The massive coal dust blast was started by a methane ignition and took the lives of 29 miners. Don Blankenship was the Chief Executive Officer of Massey Energy at the time. In April 2016, he was sentenced to one year in prison and fined $250,000 for conspiring to violate mine safety and health regulations. He is currently campaigning for the Republican nomination in West Virginia for the U.S. Senate. The day after the Monongah disaster, five carloads of coffins arrived in the town. The body parts of victims were put in the open boxes as they were pulled from the wreckage. One of the original stockholders of the Monongah Coal and Coke Company, which became Fairmont, was John D. Rockefeller. 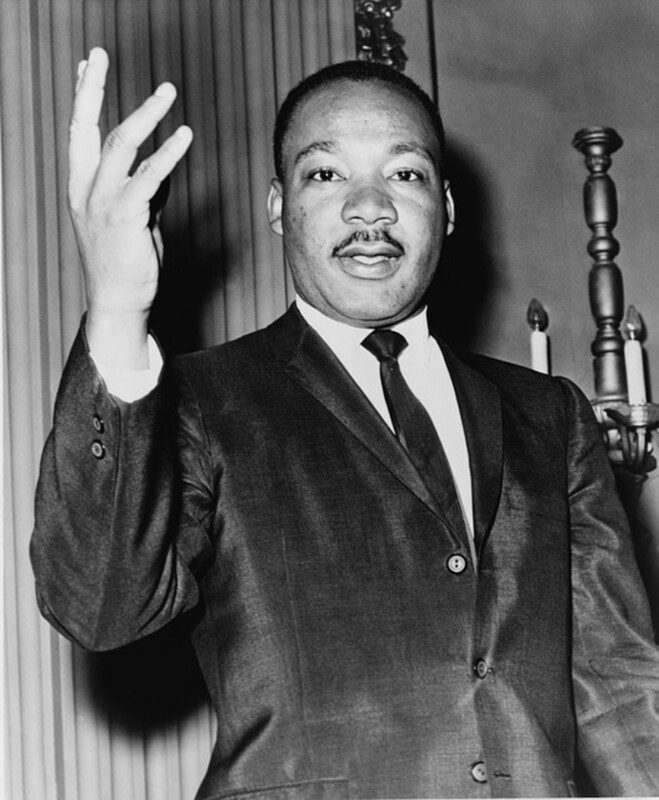 He was asked on three occasions to contribute to the relief fund that was set up to aid the widows and orphans of the catastrophe. Three times he declined. Wherever coal is mined, miners die. In April 1942, an explosion of gas and coal dust in the Benxihu colliery, China, took 1,549 lives. 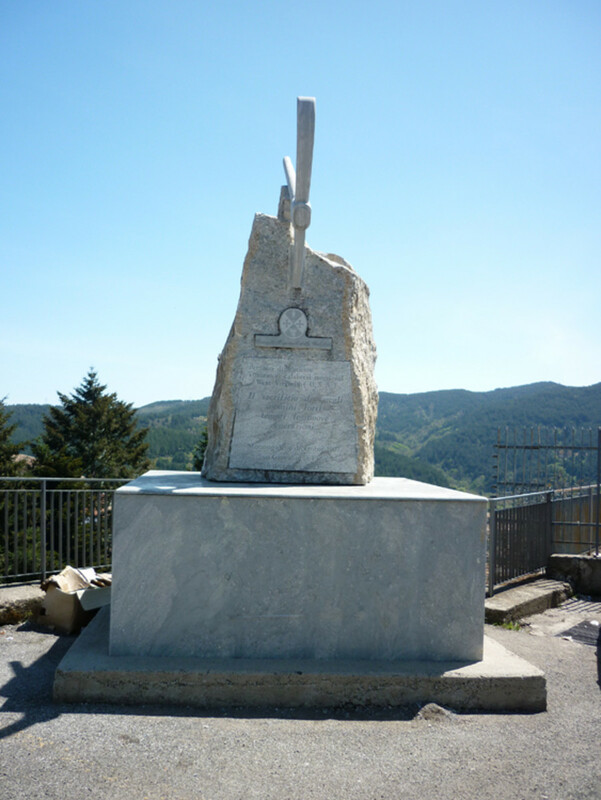 The Courrieres mine disaster in France in 1906 caused a total death toll of 1,099. The Wankie Colliery Disaster (1972) in Zimbabwe killed 426 people. The list of similar tragedies is long. “Mining Lights and Hats.” Smithsonian, undated. “How Regulation Came to be: Monongah.” dsteffen, Daily Kos, March 15, 2015. “Monongah Mine Disaster.” West Virginia Archives & History, undated. “Upper Big Branch.” The Mine Safety Association of Australia, May 4, 2010. “The World’s Worst Coal Mining Disasters.” Akanksha Gupta, Mining Technology, May 5, 2014. Wasn't there another mine disaster in Putney wva that killed a lot of miners? I can find references to mine accidents in Melville, Bartley, Benwood, Buffalo Creek, Eccles, Farmington, Sago, and Upper Big Branch but nothing about Putney. Sorry. 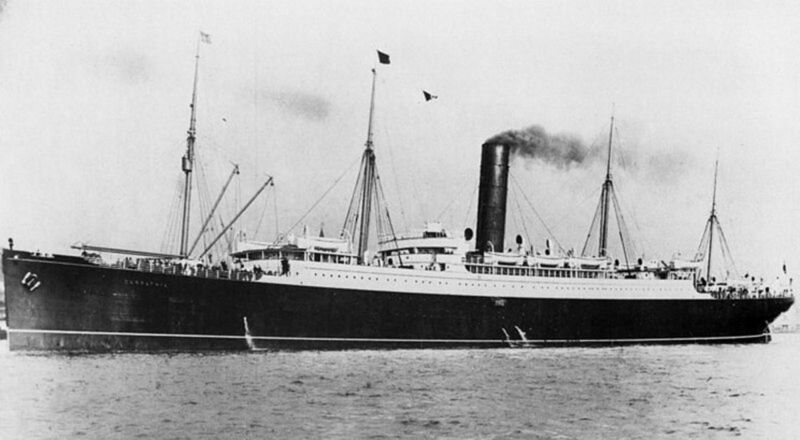 Whatever Happened to Carpathia, the Ship That Saved Titanic's Survivors? What a terrible disaster this was. I've not heard of this before. It's so tragic when these things happen.